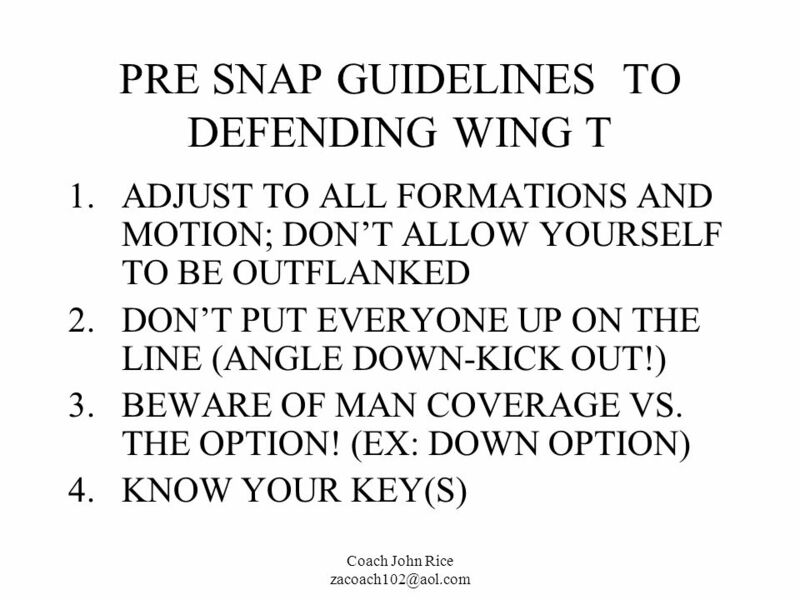 23 3.BEWARE OF MAN COVERAGE VS. 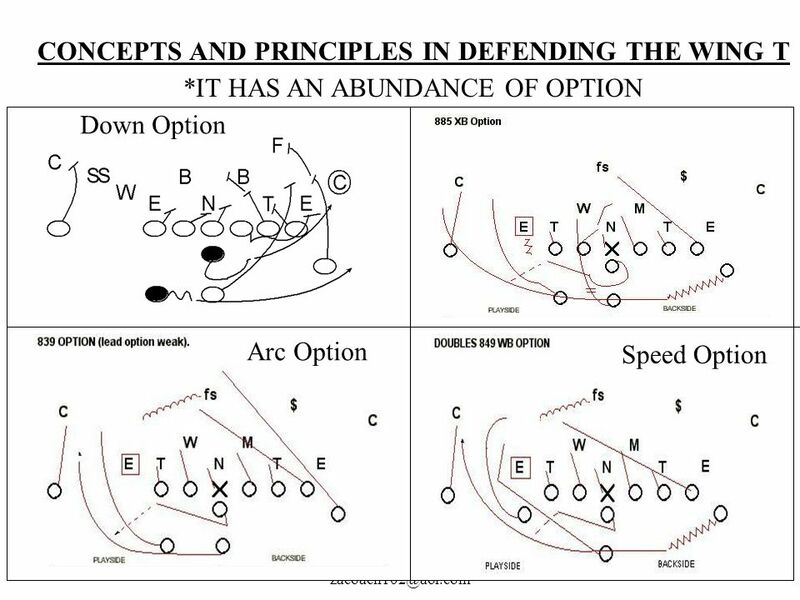 THE OPTION! 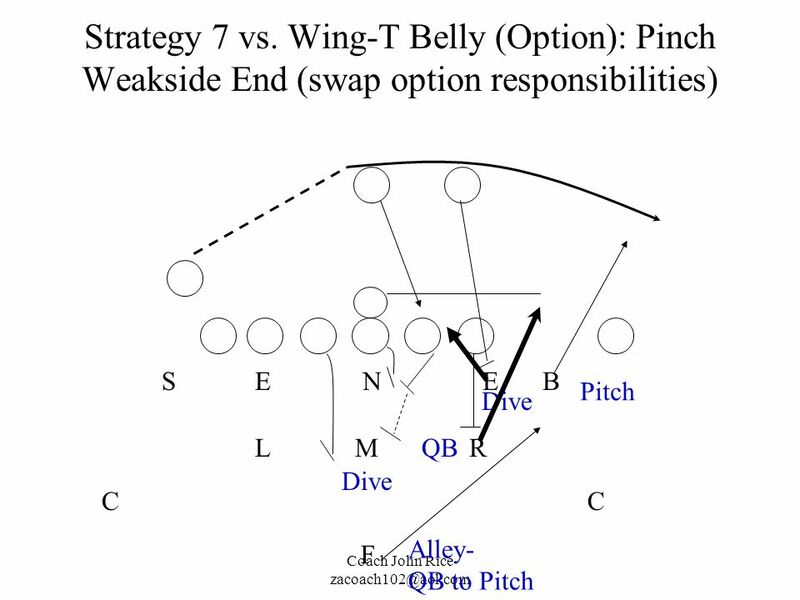 (EX: DOWN OPTION). 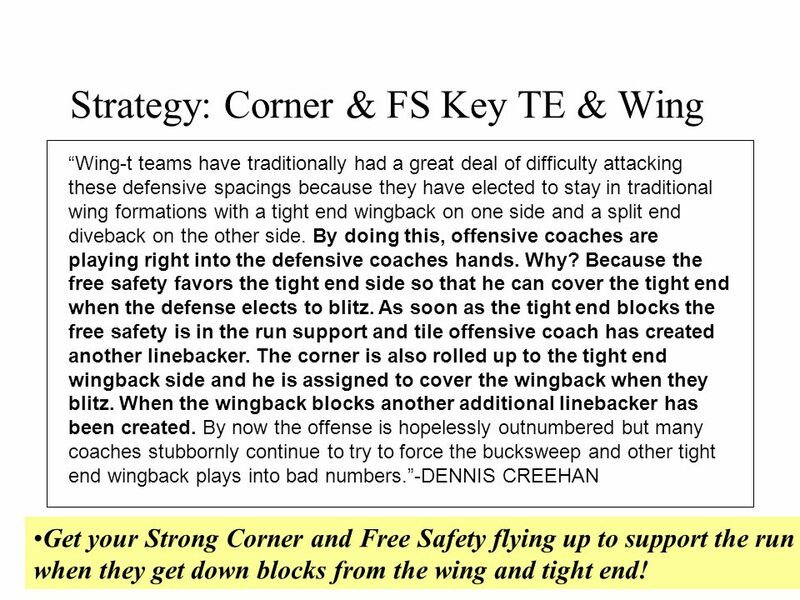 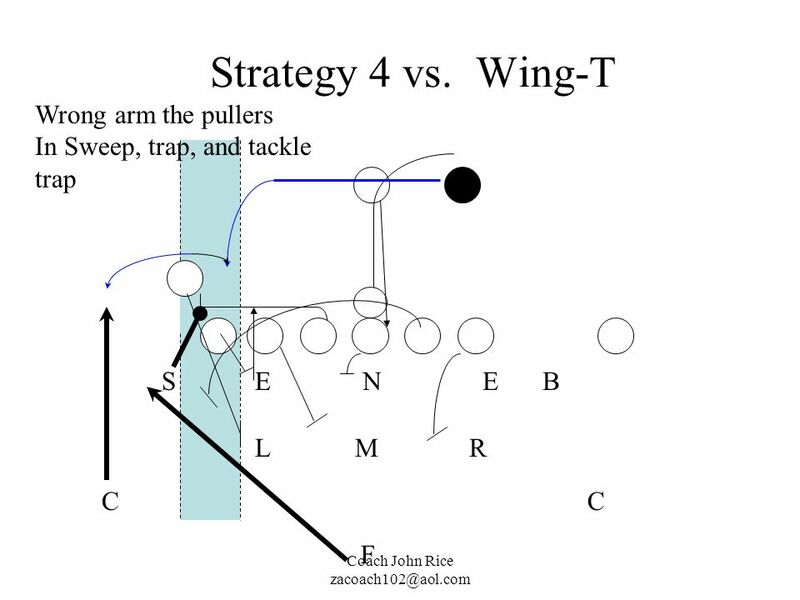 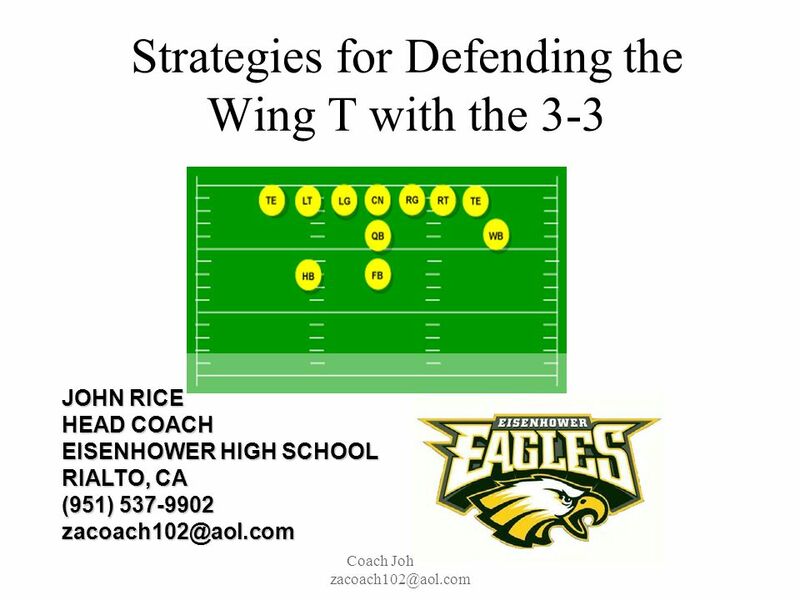 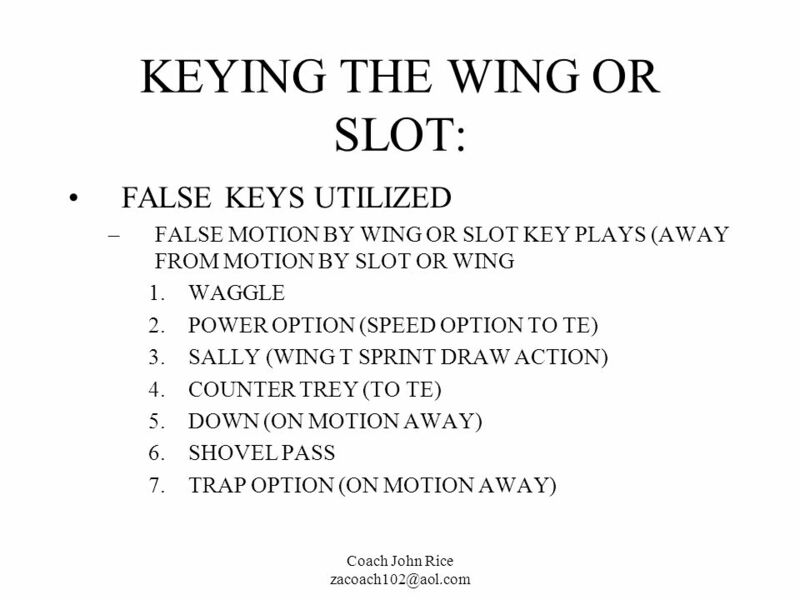 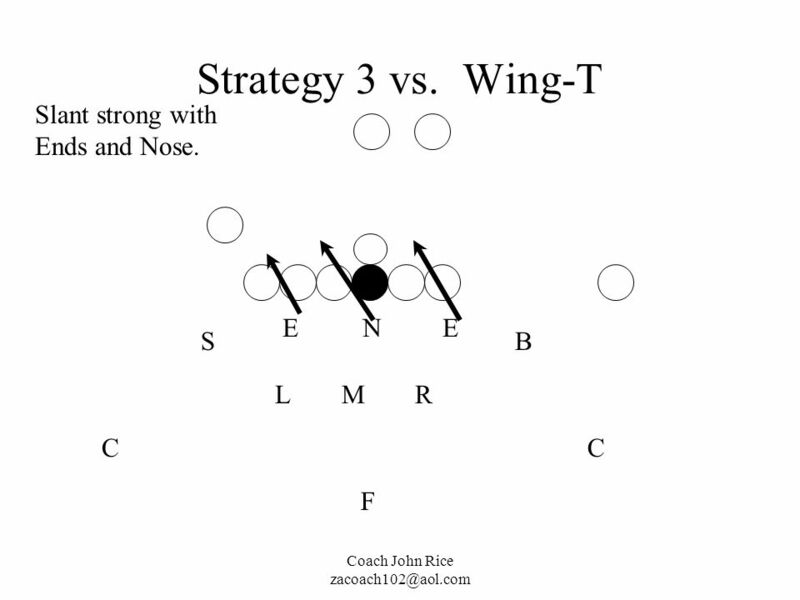 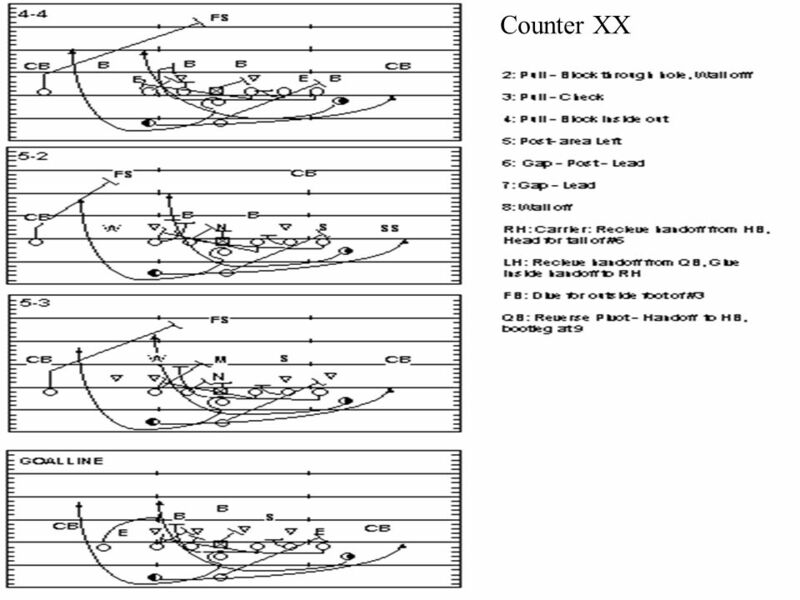 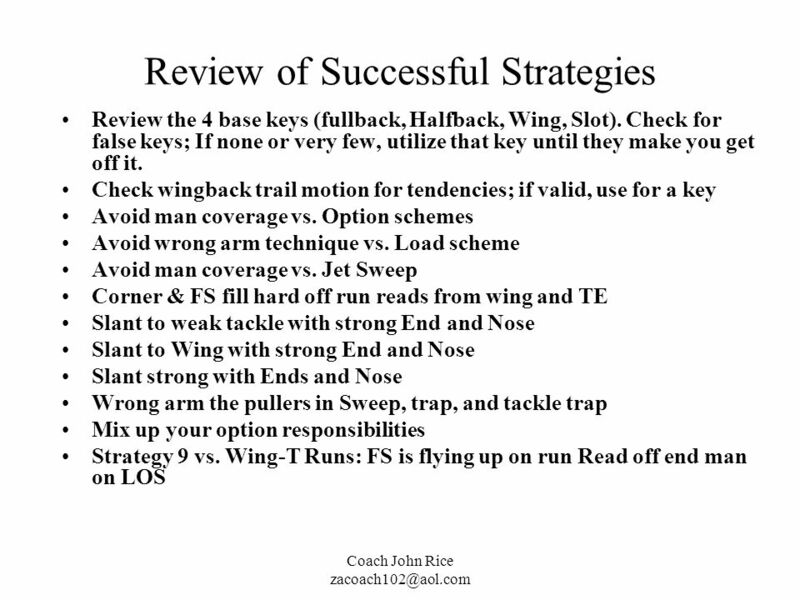 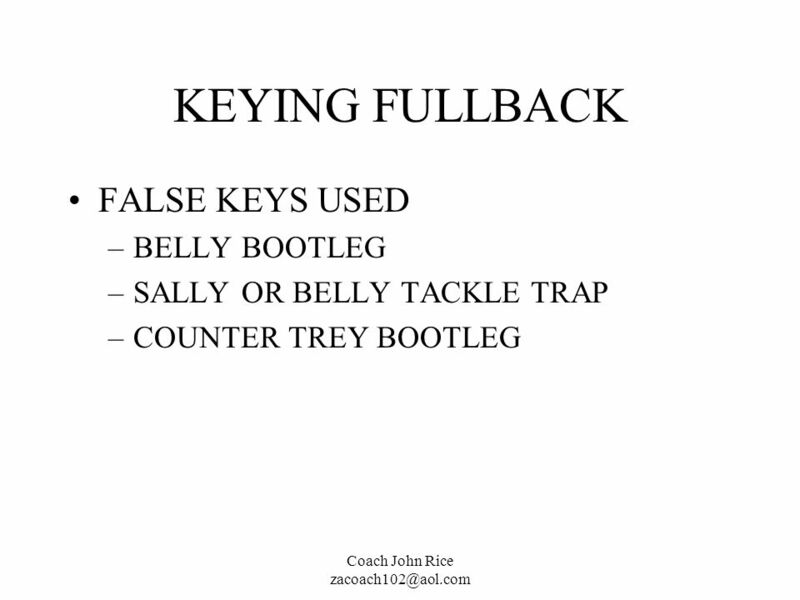 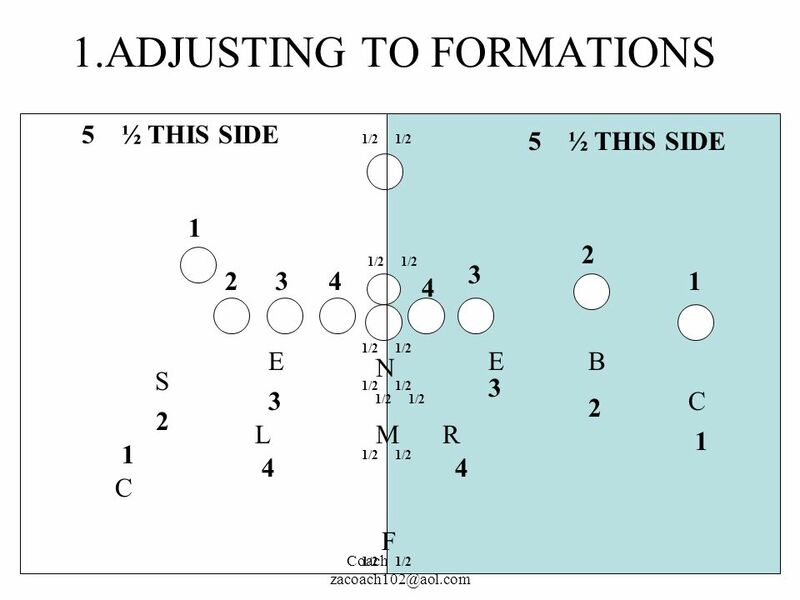 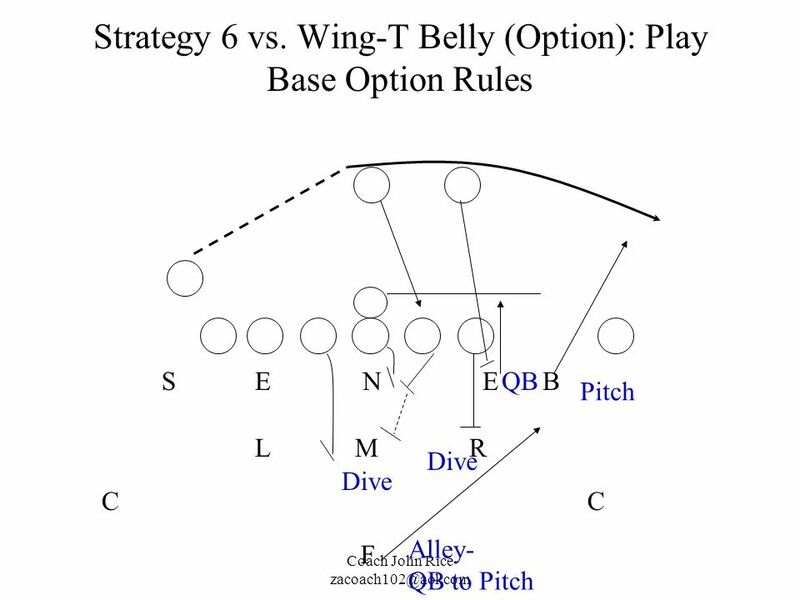 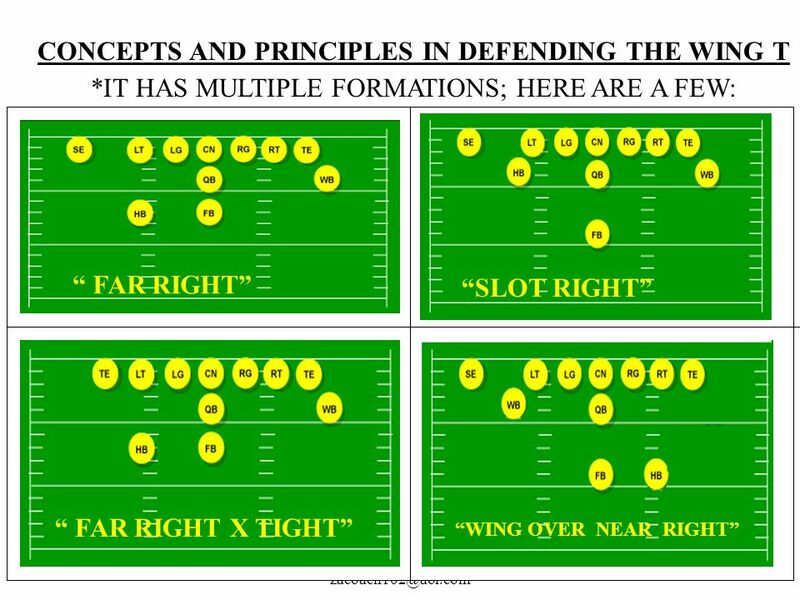 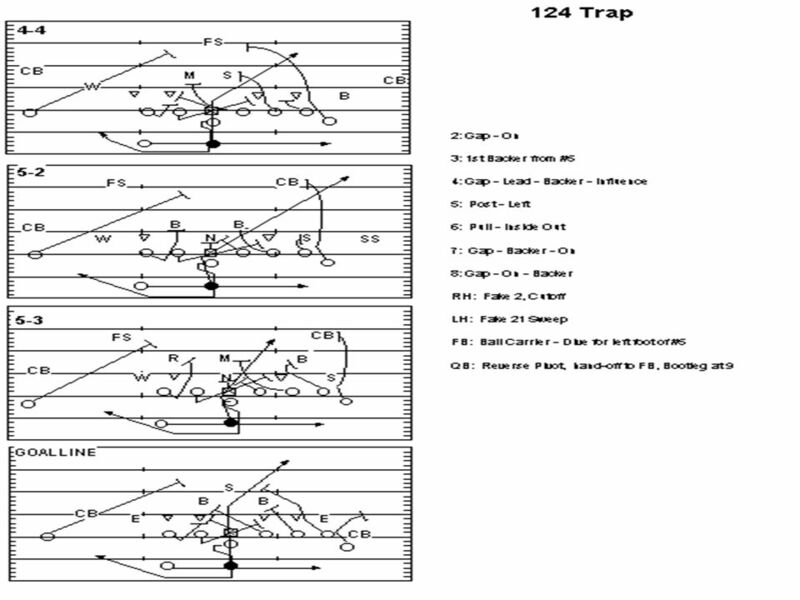 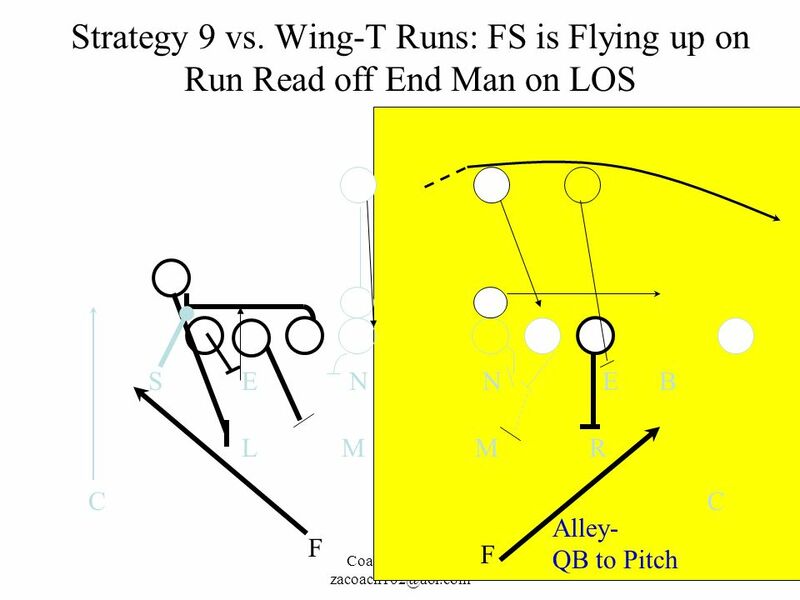 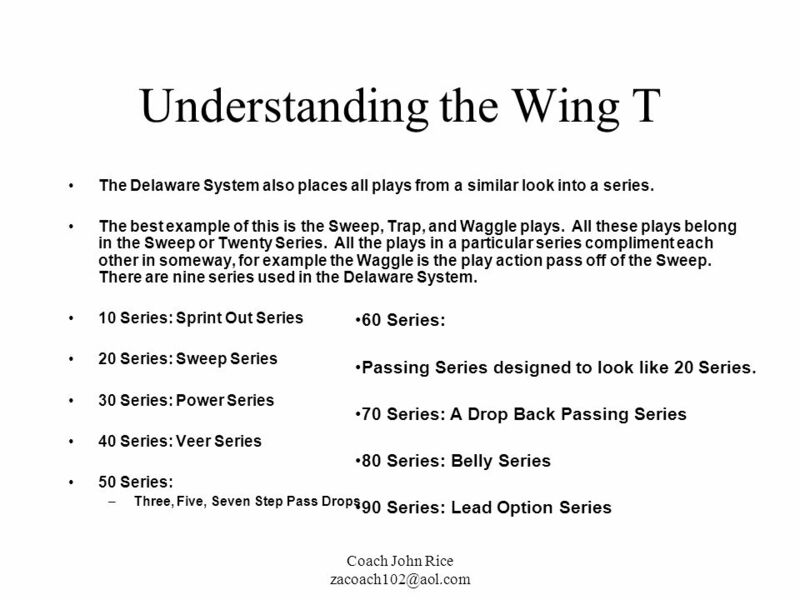 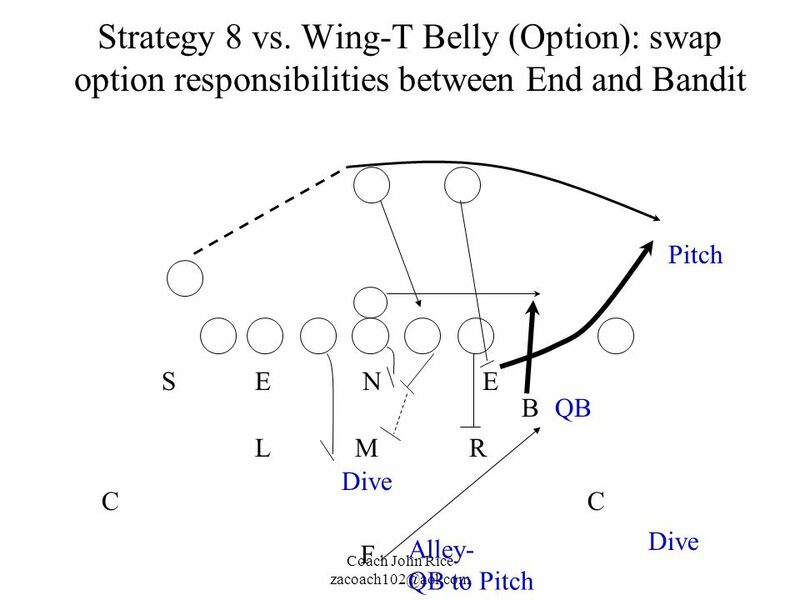 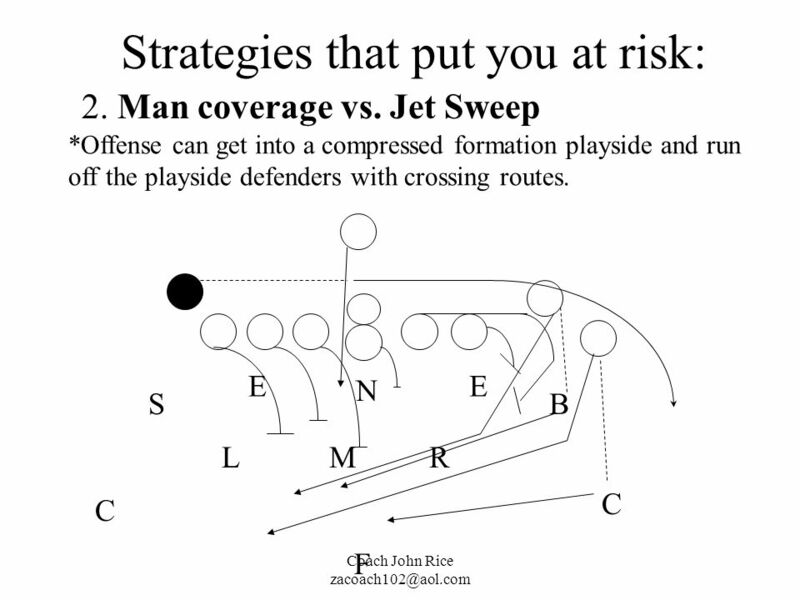 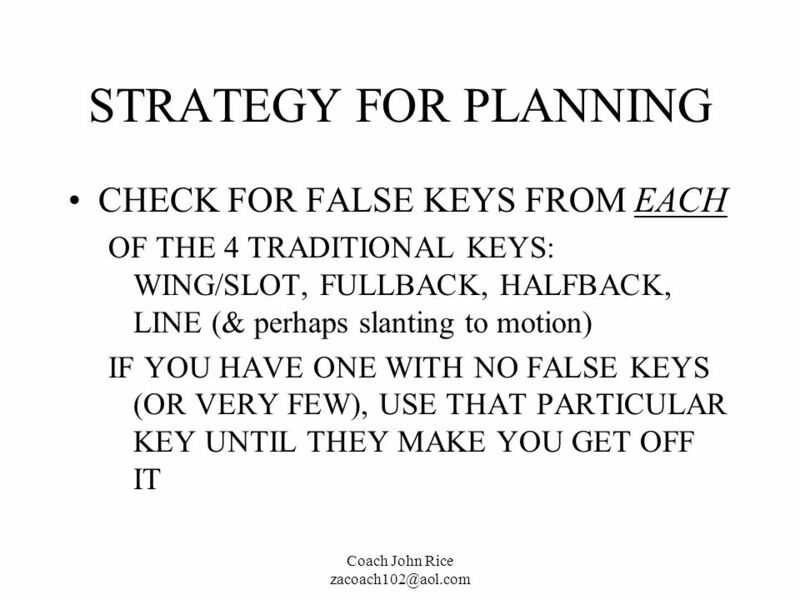 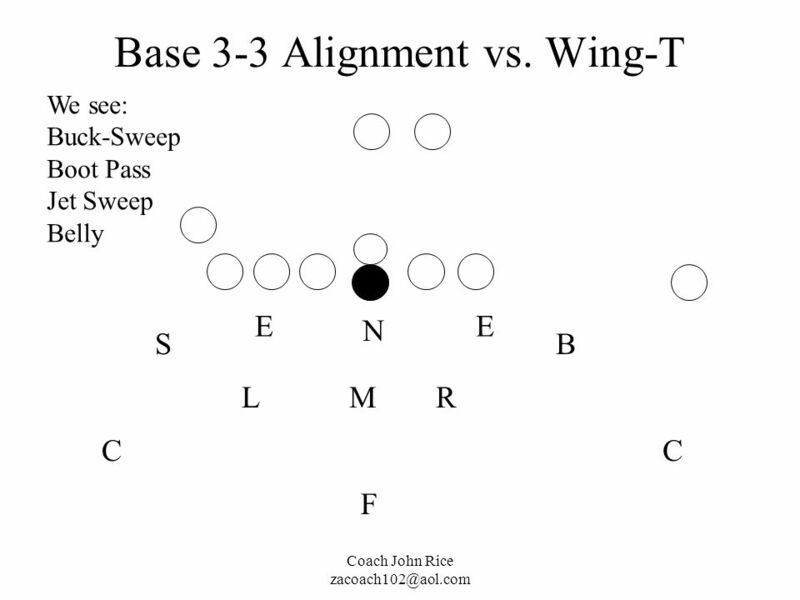 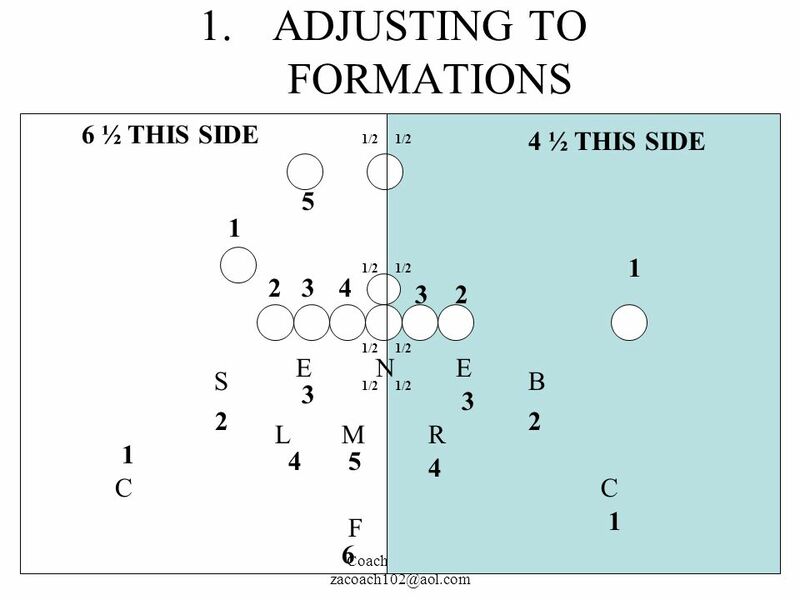 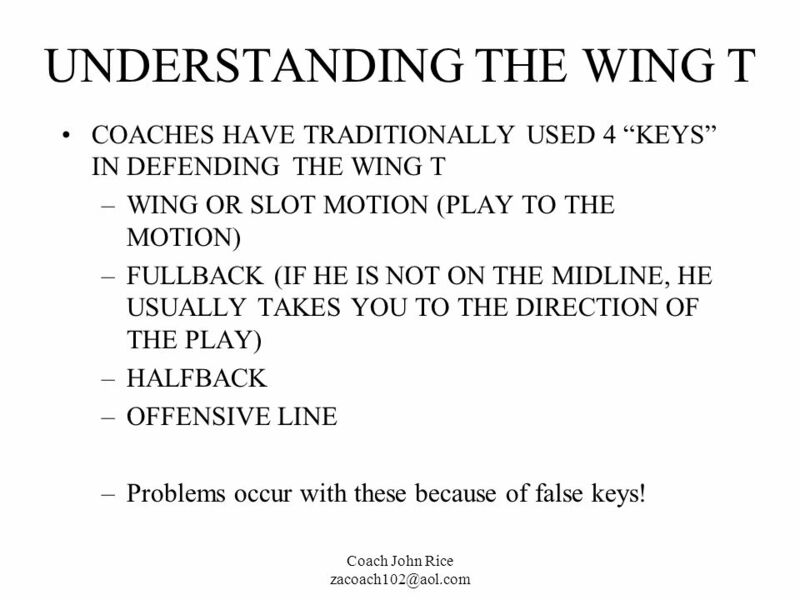 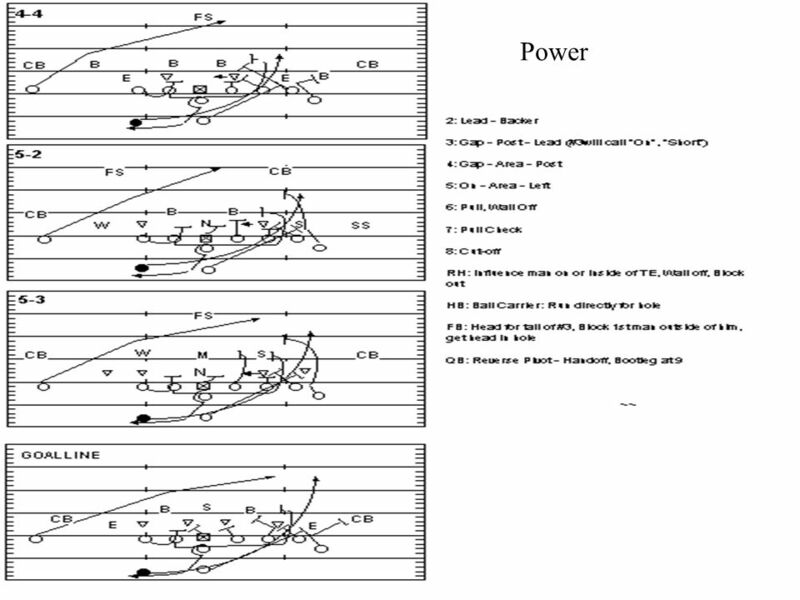 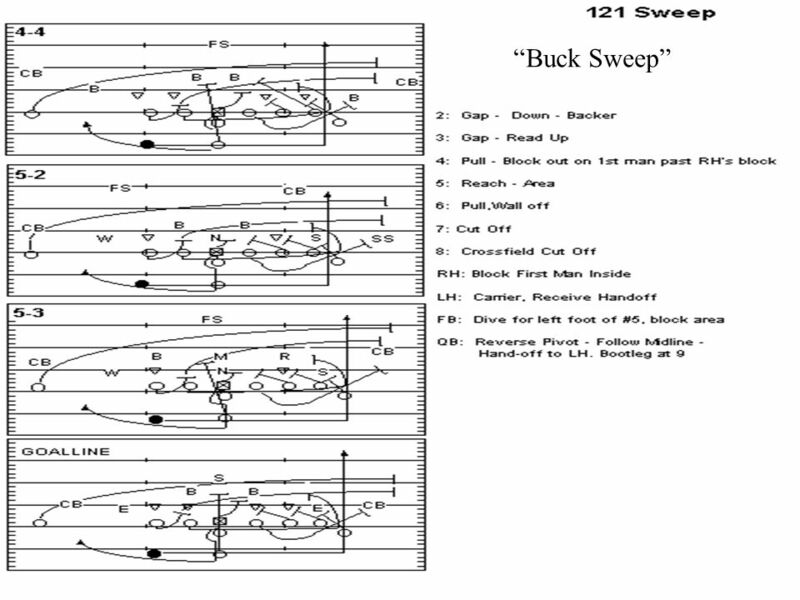 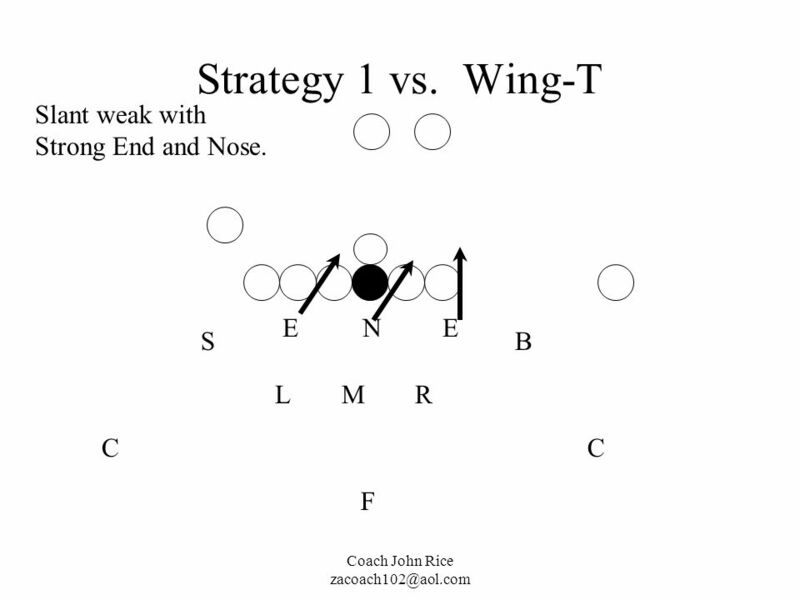 Download ppt "Strategies for Defending the Wing T with the 3-3"
Milford Football Play Action. 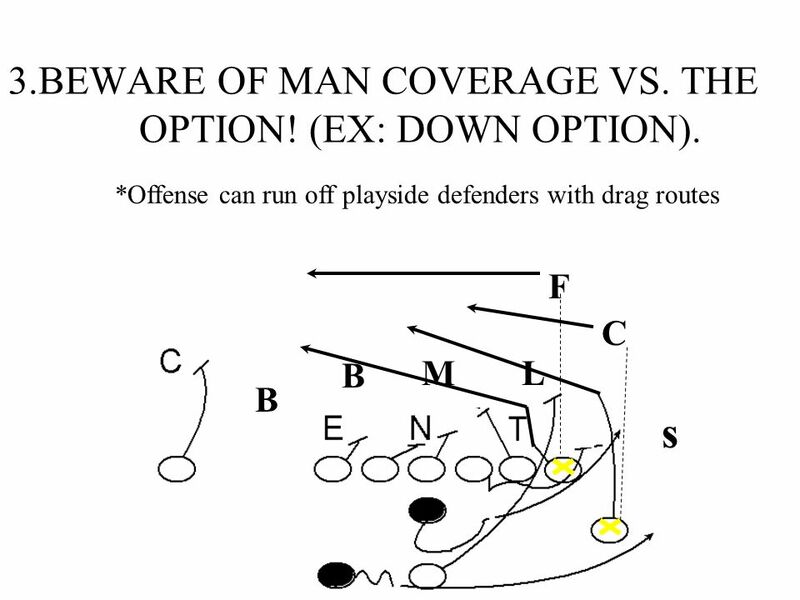 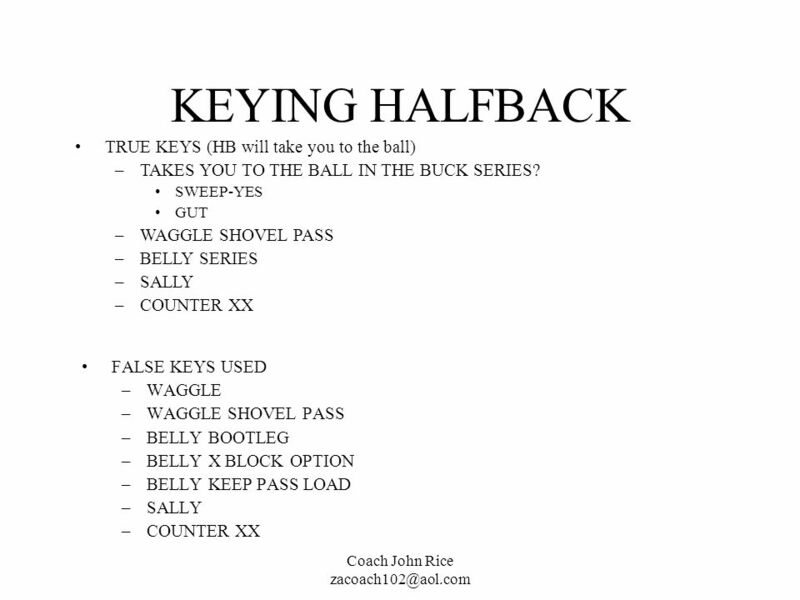 Thoughts on Play Action Pass Utilize on run downs.Utilize on run downs. 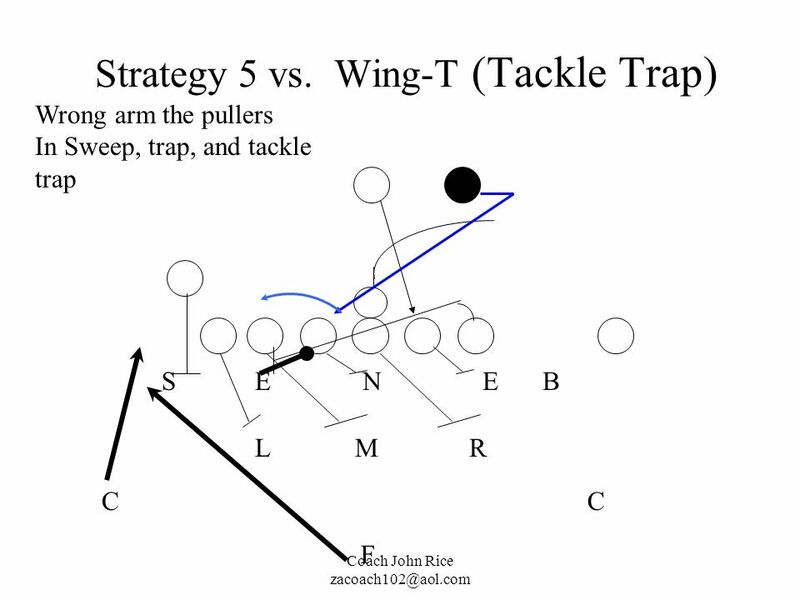 Turn your linemen loose and dont worry about it.Turn. 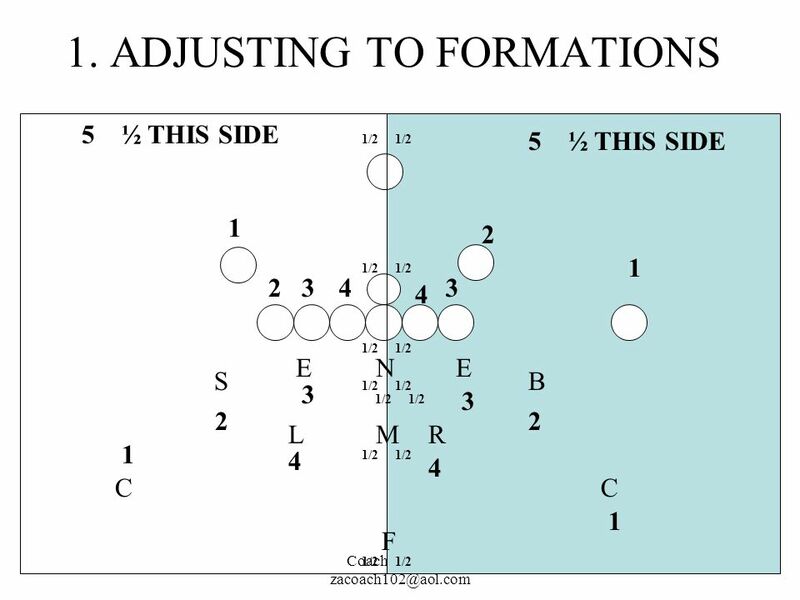 SOBRATO. 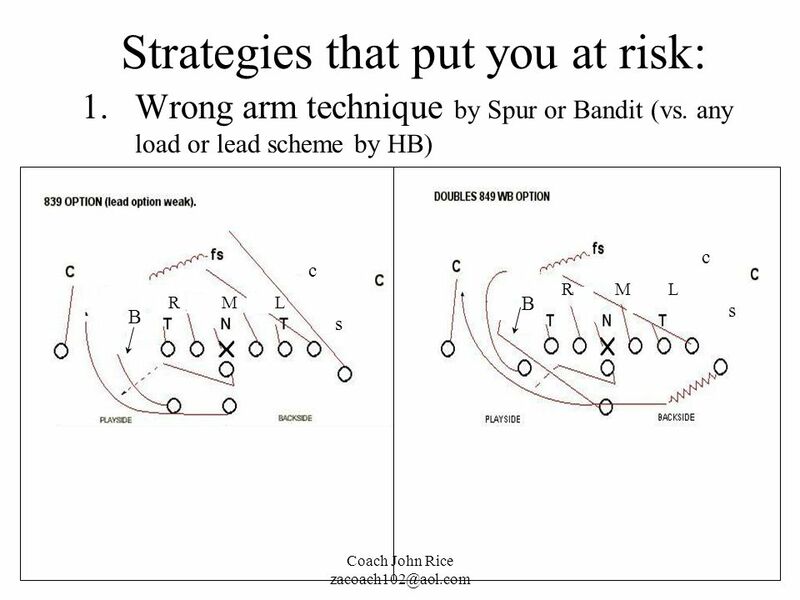 EVERY MAN DIES, NOT EVERY MAN REALLY LIVES! 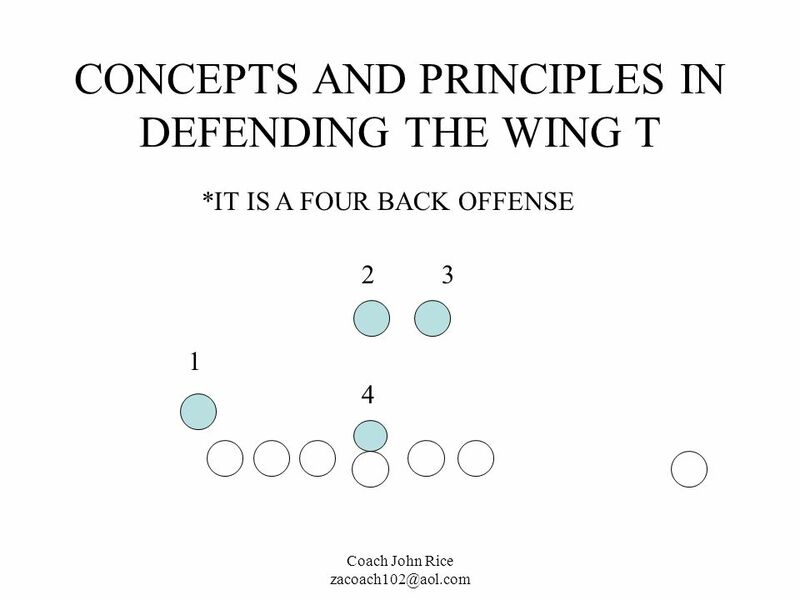 DEFENDING TWO BACK OFFENSES WITH THE DEFENSE. 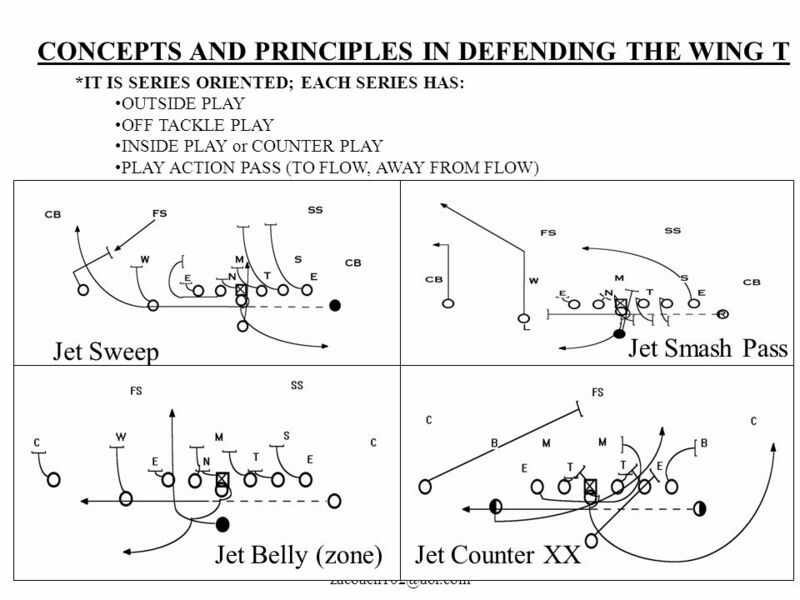 Forest Lake Defenses. 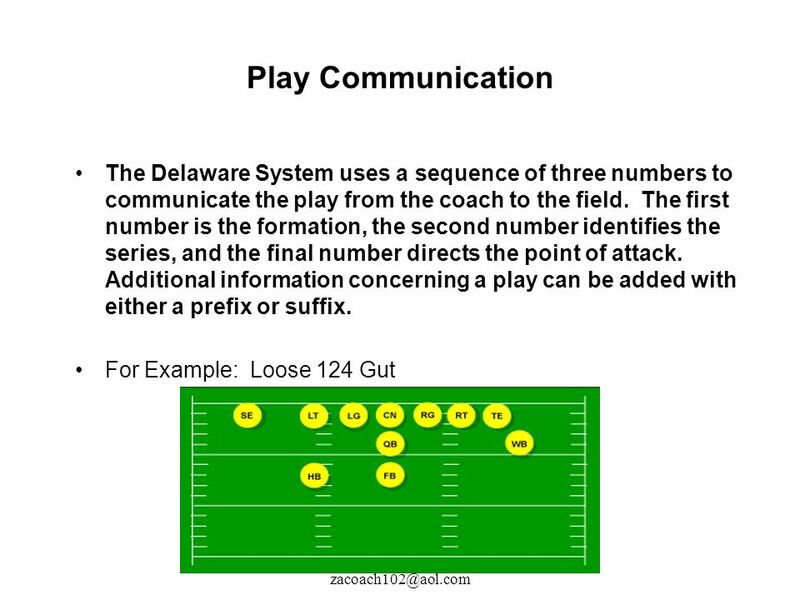 TERMS Force/Wall/Squeeze/Lever- Force the play inside, don’t let the ball carrier outside Spill/fill- Filling a gap and causing.